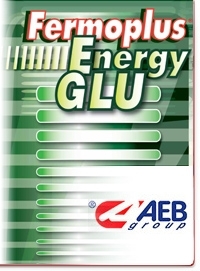 Fermoplus Energy GLU – Energy booster based on yeast cell walls rich in glutathione. Fermoplus DAP Free – Complex yeast nutrient free of DAP. To keep higher alcohols and alcohol sensation low. For Organic wines. Utilization: Dissolve in must or wine and add to the tank. 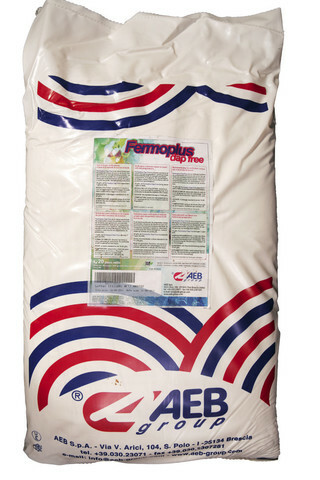 It is preferred to add Fermoplus DAP Free in three steps but it is most important at the beginning of the fermentation. Dosage: Standard addition is 25-40 grams/Hl (2-3 pounds/1,000 Gallons). 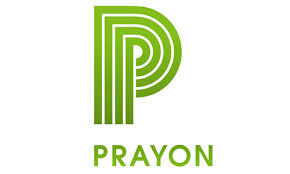 12g/hL of Fermoplus DAP Free provides 9 ppm of YAN. COMPOSITION: Di-ammonium phosphate (DAP), thiamine, enzymatically pre-treated yeast hulls and micronized cellulose. DOSAGE: 30 g h/L. 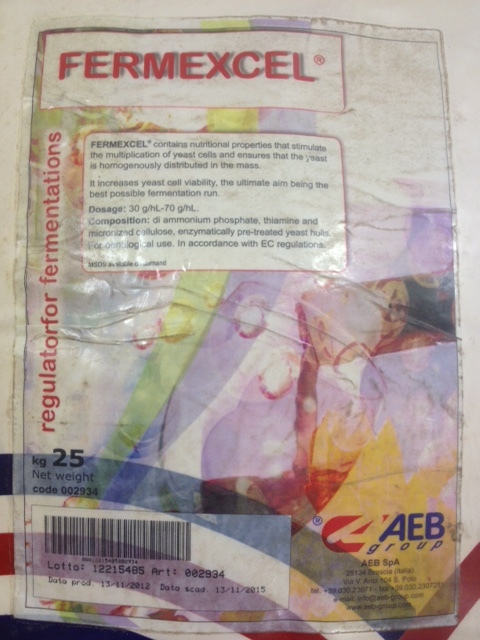 The traditional water soluble nutrient for yeast fermentations. Provides a source of nitrogen and may be added during fermentation to prevent the formation of Hydrogen Sulphide (H2S) rotten egg smell.